Wellington is a village just west of West Palm Beach in Palm Beach County, Florida, United States. 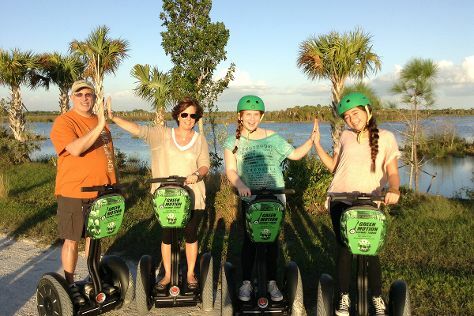 Kick off your visit on the 27th (Tue): identify plant and animal life at Lion Country Safari, identify plant and animal life at Panther Ridge Conservation Center, and then see the sights in a new way with Green Motion Segway Tours. To find other places to visit, more things to do, photos, and tourist information, use the Wellington day trip tool . In February in Wellington, expect temperatures between 77°F during the day and 60°F at night. Cap off your sightseeing on the 27th (Tue) early enough to travel back home.